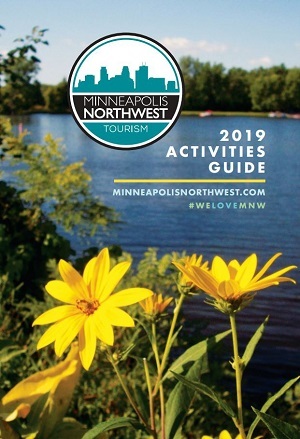 Embrace the flavors, excitement, culture and entertainment from around the world, without leaving the Twin Cities! For 86 years, the Festival of Nations in Saint Paul has been the longest-running multicultural event in the Midwest and has inspired people to embrace the cultural diversity that immigrants bring to our country. At this year’s festival, 100 ethnic groups will come together for a four-day experience with dancing, performances, exhibits, demonstrations and cuisine from all around the globe. Tickets range from $11 for adults to $8 for youths, and free for kids. A World Pass that allows entry in to all of the festival days is also available.